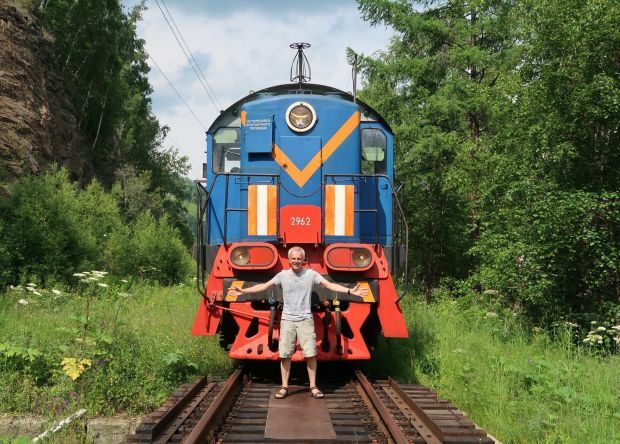 Read the article: "Extravagant Bucket List Trips to Take If You've Already Done It All"
My World Cup victory - I found the Tsar's gold! Read the article: "My World Cup victory - I found the Tsar's gold!" 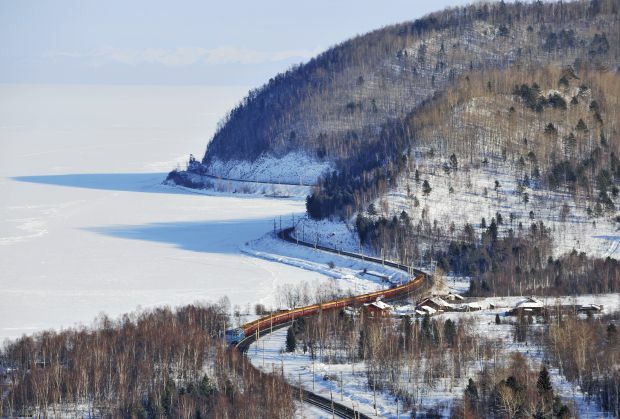 Read the article: "Trans-Siberian Express: A window on Russia"
Read the article: "Trans-Siberian Express: Age of the train"